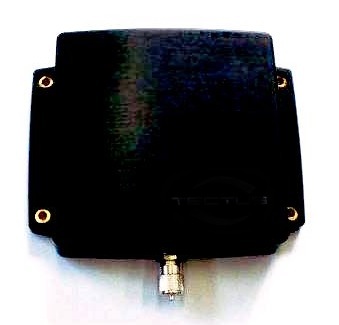 RFID antennas for UHF applications in the ATEX zone 2 and 22. Read range from 20 cm up to 2m. - For example for automatic part identification during the supply chain, in the application of people or vehicle access control and all kind of other logistics applications etc. - In cooperation with the AGX 80Ex UHF ATEX Zone 2 /22 certified ATEX UHF RFID readers system integrators and operators of industrial facilities are able to create complex UHF RFID systems in hazardous areas ATEX Zone 2 /22.